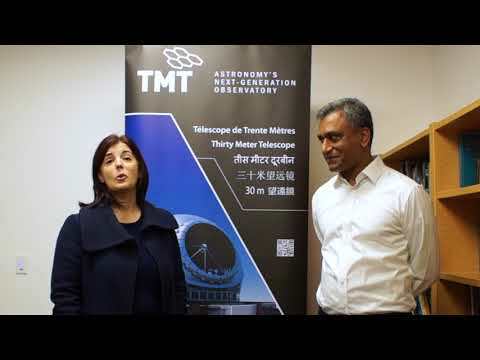 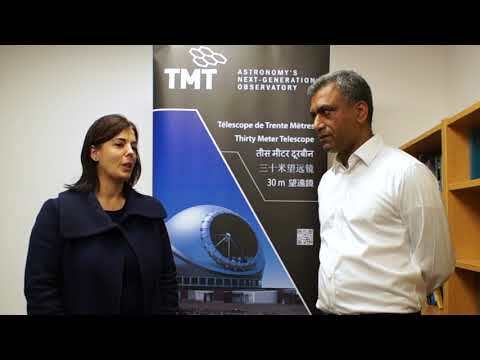 Associate Project Manager Dr Ravinder Bhatia interviews with Dr Gelys Trancho, Senior Systems Engineer. 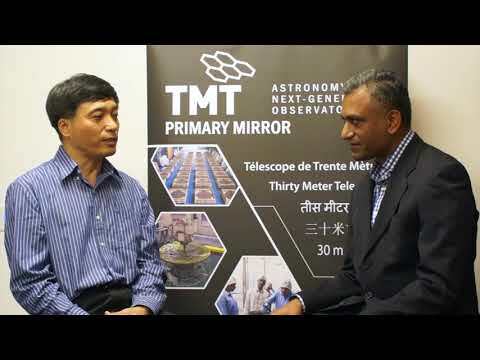 Associate Project Manager Dr Ravinder Bhatia interviews with Dr Fengchuan Liu, Deputy Project Manager. 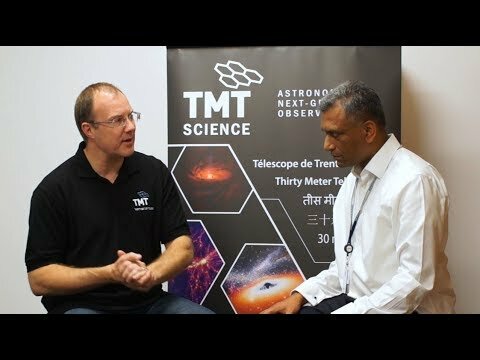 Associate Project Manager Dr Ravinder Bhatia interviews with Dr Warren Skidmore, Instrument System Scientist. 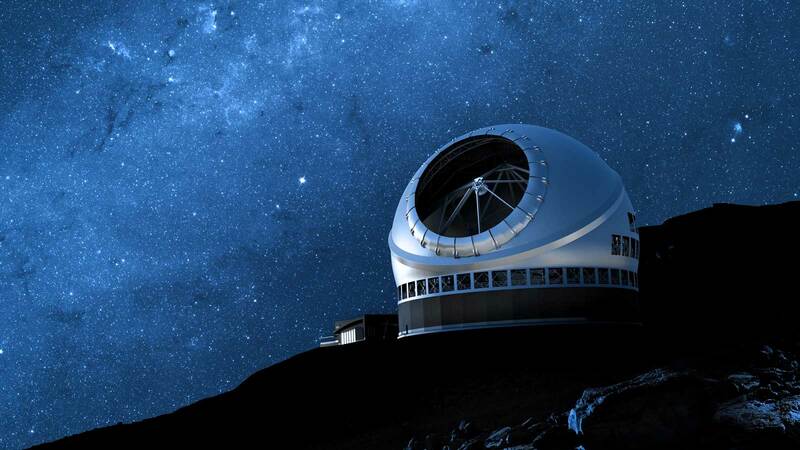 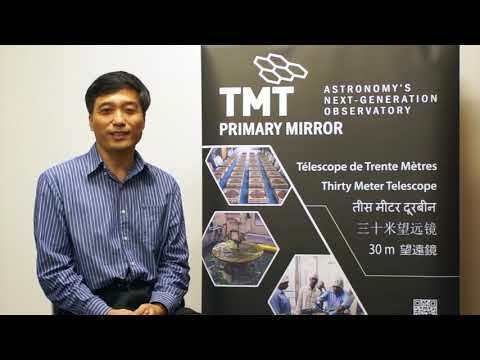 A brief interview with Jennifer Chun, who is conducting an internship at the Submillimeter Array as part of the Akamai program supported by the TMT.